Mushrooms are rich in protein. This means that after eating them the feeling of satiety will last for a long time. They are an excellent source of protein for those who do not eat meat or eat it not enough. In dried mushrooms, the percentage of protein will be even higher, but eating them in large quantities is more difficult. There is low fat content (usually 1% or less) and low calorie content. Therefore, this product can be used in any healthy diet. They contain a sufficient number of vitamin B, including B1. 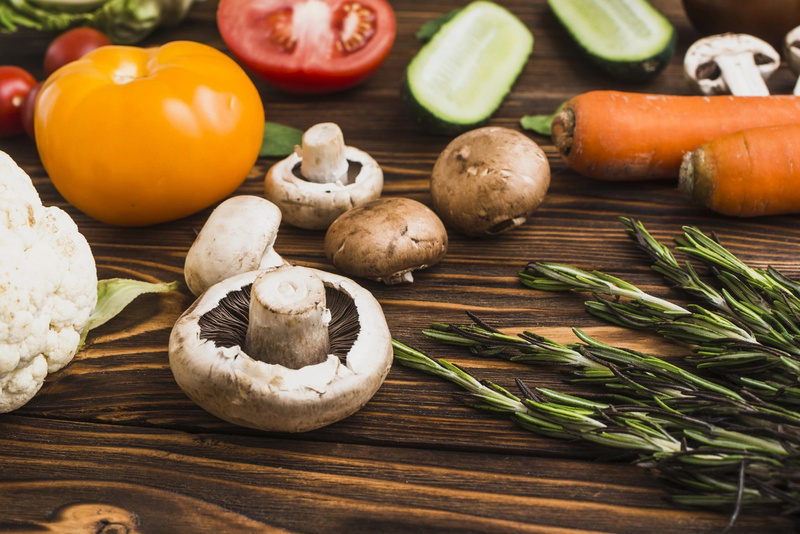 Mushrooms contain a lot of nicotinic acid, vitamin D and A. #1. Chaga Mushroom. 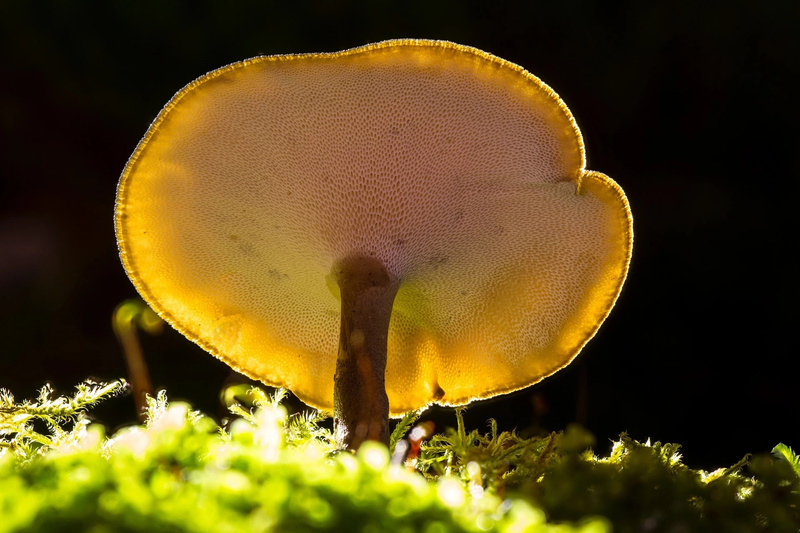 This mushroom is an active stimulator of the metabolic processes. It corrects enzyme systems, has pharmacological active substance, hemostatic properties, and removes inflammation. #2. Reishi Mushroom. Regular consumption of this mushroom normalizes all body functions. The active ingredients of reishi mushroom are polysaccharides, beta glucans and hetero beta glucans. They strengthen the immune system, helping the body fight many diseases. #3. Lion’s Mane Mushroom. It will help in improving the memory and function of the brain. Frequent use of this mushroom or even its extracts may have a neurological supply, it can stimulate neuroregeneration in the brain. #4. Shiitake Mushroom. Shiitake mushrooms are used for high cholesterol levels in the blood, diseases associated with the weakening of the immune system, viral infections, cardiovascular diseases, syndrome of chronic fatigue and some forms of cancer. #5. Cremini (Button) Mushroom. 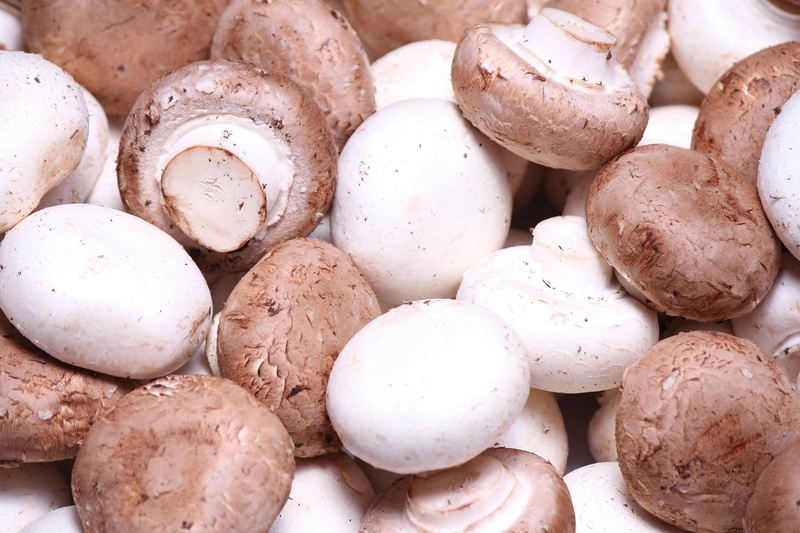 This mushroom has beneficial effect on digestion. #6. Chanterelle Mushroom. 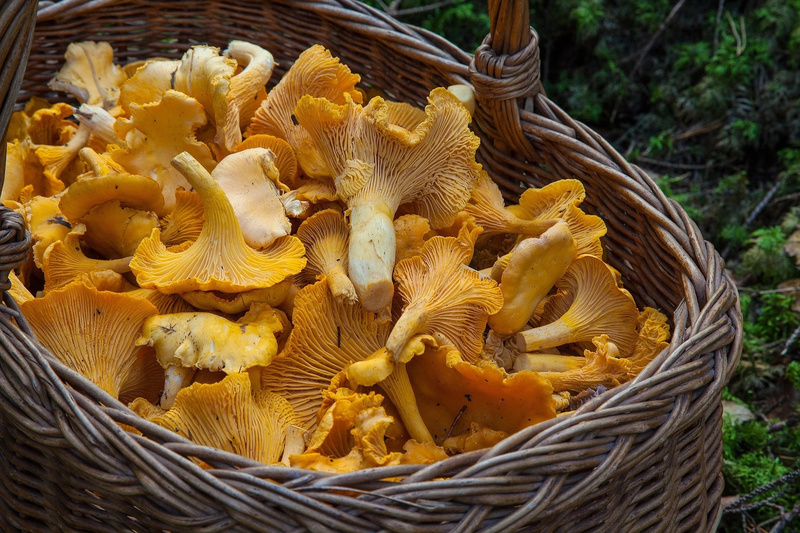 Ergosterol, which is found in the chanterelle mushroom, is useful for liver diseases, hepatitis and hemangiomas. #7. Maitake Mushroom. 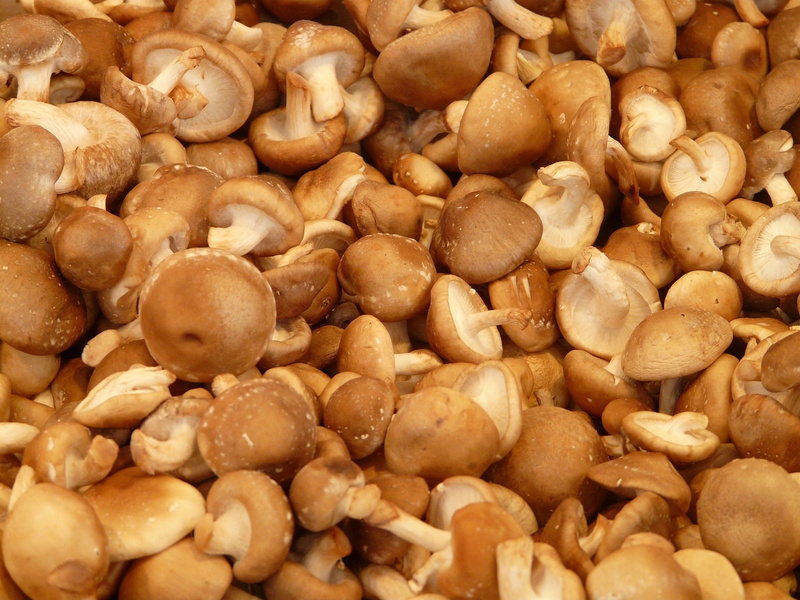 This mushroom resists viruses, bacteria, has a harmful effect on the hepatitis C and B virus. It removes inflammation, swelling, improves immunity, helps women with menopause, and normalizes the work of the nervous system. #8. Enoki Mushroom. 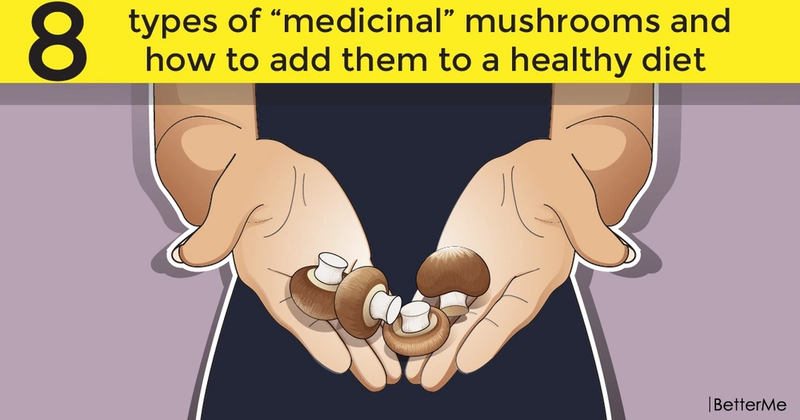 This mushroom does not contain cholesterol, it practically does not have carbohydrates, but it contains potassium, this substance can lower the level of blood pressure.